Do you guys remember the guy who shot a drone straight out of the sky? Well, Oklahoma is pretty strict when it comes to flying a drone, especially because of their new law, which you can read more about if you scroll down. Oklahoma is a gorgeous state. With so much to see and do, it’s no wonder you want to bring your drone along to capture all the best moments possible! Fliers beware, flying your drone over anything with a fence is a big no-no. As a general rule of thumb, if you can’t physically walk into an area because of bars or fences, your drone going over them is illegal. Check your FAA apps, make sure the skies are clear, and hope your spot is one you won’t be bothered at! 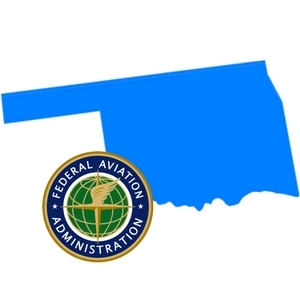 This is enacted nationwide, not only in Oklahoma, under Part 101 of the Act, being Special Rule for Model Aircraft, to ensure that drone operations under unsafe conditions are disapproved before the drone can be launched. An Act relating to unmanned aircraft; defining terms; prohibiting operation of an unmanned aircraft over a critical infrastructure facility; excepting conduct of specified entities or persons; prescribing punishment for violation; providing for codification; and providing an effective date. “Unmanned aircraft” means an aircraft without occupants that is flown by a pilot via a ground control system or autonomously through use of an onboard computer and other additional equipment necessary to operate the aircraft and includes unmanned aircraft commonly called drones. 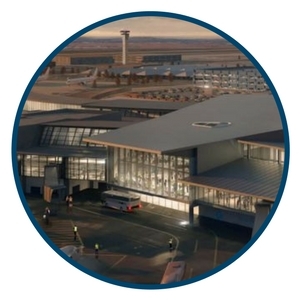 Allow an unmanned aircraft to come within a distance of a critical infrastructure facility that is close enough to interfere with the operations of or cause a disturbance to the facility. An operator of an unmanned aircraft that is being used for a commercial purpose, if the operator is authorized by the Federal Aviation Administration to conduct operations over that airspace. D. Any person in violation of this section may be civilly liable for damages to the critical infrastructure facility to include, but not be limited to, damage to property, the environment or human health. At this time of writing, there are currently a number of bills in circulation within the state of Kentucky surrounding drones. B. Any person owning or controlling real estate or other premises who voluntarily damages or destroys a drone located on the real estate or premises or within the airspace of the premises not otherwise regulated by the Federal Aviation Administration, shall, together with any successors in interest, if any, not be civilly liable for causing the damage or destruction to the property of such person. 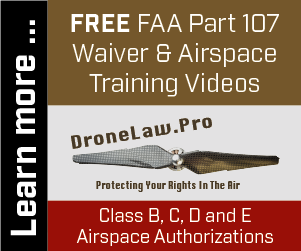 An Act relating to unmanned aircraft; defining unmanned aircraft; requiring owner’s contact information to be permanently affixed to an unmanned aircraft; describing display methods; providing exception for unmanned aircraft registered with the Federal Aviation Administration; defining unmanned aircraft; prohibiting operation of unmanned aircraft over private property below specified altitude; providing exceptions; prescribing punishment for violation; providing for codification; and providing an effective date. As used in this section, “unmanned aircraft” means an aircraft without occupants that is flown by a pilot via a ground control system or autonomously through use of an onboard computer, communication links and other additional equipment necessary to operate the aircraft and includes unmanned aircraft commonly called drones. B. Except as provided in subsection C of this section, all unmanned aircraft operated within the state shall have identifying contact information, including the name, physical address and telephone number of the unmanned aircraft operator, visibly displayed on the outside of the unmanned aircraft. The contact information shall be permanently affixed to the aircraft through an engraving, permanent label, permanent marker or paint. C. Unmanned aircraft that are registered with the Federal Aviation Administration’s Unmanned Aircraft System (UAS) registry and assigned a registration number shall not be required to display the contact information listed in subsection B of this section if the unmanned aircraft is properly labeled with the federal registration number. As used in this section, “unmanned aircraft” means an aircraft without occupants that is flown by a pilot via a ground control system or autonomously through use of an onboard computer communication links and other additional equipment necessary to operate the aircraft and includes unmanned aircraft commonly called drones. B. 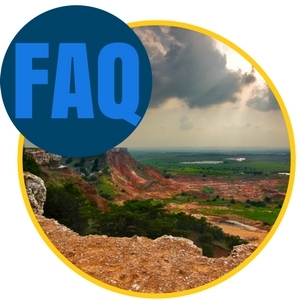 Except as a provided in subsection C of this section, a person shall not intentionally or knowingly operate an unmanned aircraft over private property of author at an altitude of less than one thousand three hundred twenty (1,320) feet above ground level. A person who has the prior written consent of the property owner or legal tenant of the property. D. Any violation of this section shall be a misdemeanor punishable upon conviction by a fine of not more than five hundred dollars ($500.00) or by imprisonment in the county jail not to exceed one (1) year, or by both such fine and imprisonment.